Tedi Marsh is making her Cultural Center of Cape Cod debut with the Bart Weisman Klezmer Swing Group with Lary Chaplan from the Cape Symphony on violin, Alan Clinger on guitar, Ron Ormsby on bass, and Bart Weisman on drums. 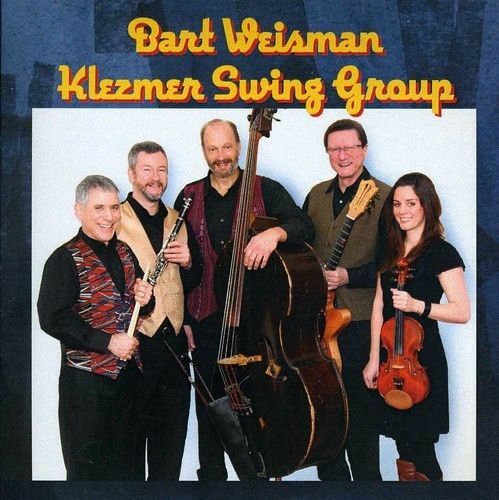 The Group plays Klezmer Music (also known as Jewish Jazz) & Swing (Jazz from the 30’& 40’s) and has performed for concerts and events from Provincetown to Plymouth and Martha’s Vineyard, opened for the Boston Pops, appeared with the Cape Symphony, and recently recorded at Night Owl Recording Studio here at the Cultural Center. Complimentary refreshments.